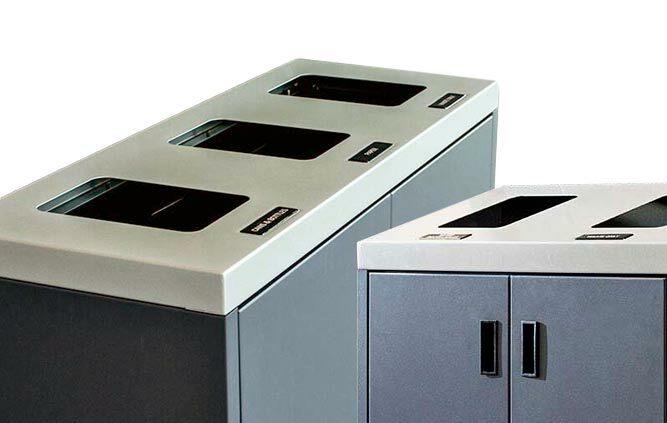 The Desksider Collection of Recycling Containers are typically used in an office or hotel guest room. 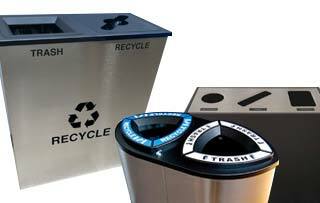 These recycling bins can be customized with corporate or school stamps. Combine your Deskider Recycling Bin with the Hanging Waste Basket and they become a recycling container system. Blue is the stock colour, custom colors are available.